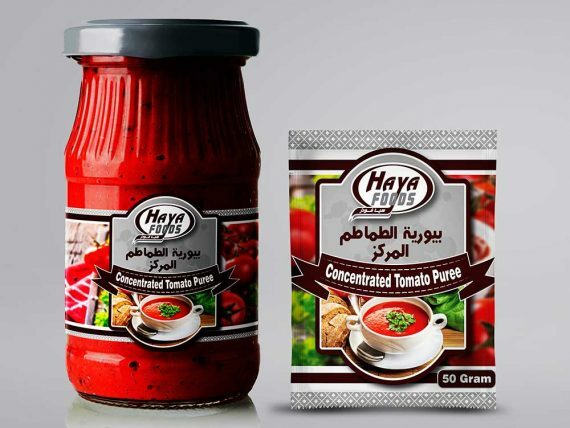 We Produce tomato paste under the trade name (HAYA FOODS) . We accept manufacturing under the client’s brand name. 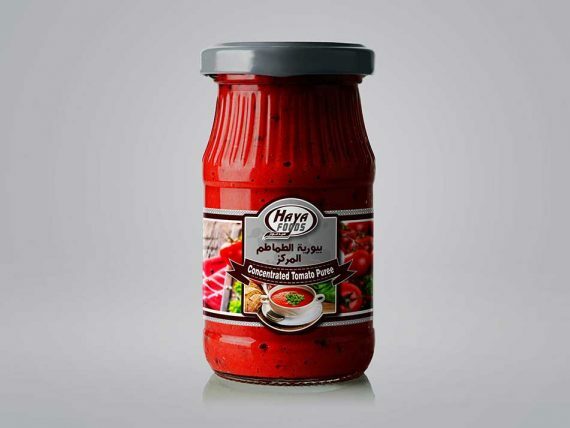 We manufacture tomato paste at various concentrations according to customer requests between 21%: 36%. 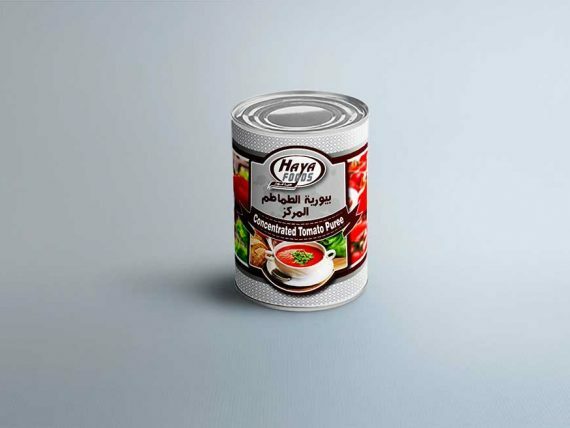 – tomato paste is also packaged in different packs starting from the conditions of 90 gm sachets & glass jars of 320 gm – 380 gm – 900 gm – 1300 gm & tin cans of 380 gm -1300 gm – 3 kg. 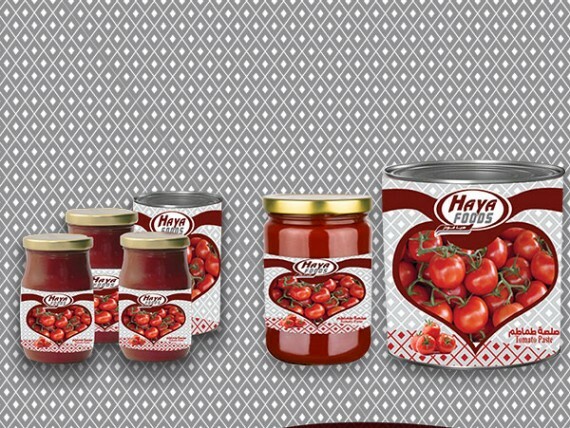 – We can supply products as per customer request. 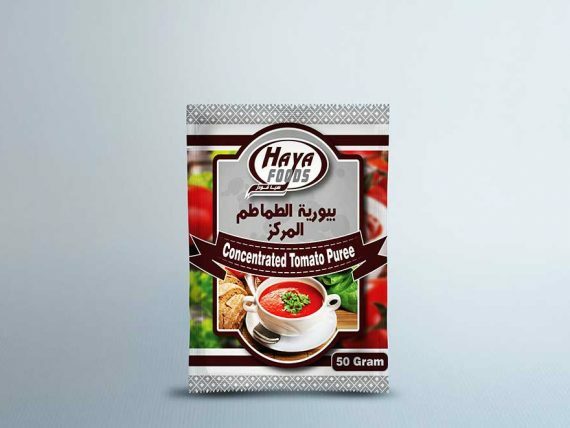 The product is made from pure Egyptian tomato concentrates known for their excellent flavor and high natural colour without any additives except for salt within the limits agreed upon with the client.